"In our industry, we sell experiences and memories, so we need a platform to best capture that. Our reps use OneMob to create engaging videos leveraging the field, players, ballpark and more. The end result gives our buyers a taste of the White Sox experience; ultimately motivating them to want more, something you just don't get with phone or email alone. Our organization is excited to use video as part of the customer journey and we've already seen substantial ROI." "Our sales team lives on video as you can imagine, and to have the ability to live on video via email touch to our customers helps us keep that unique level of engagement that has led to so much success. 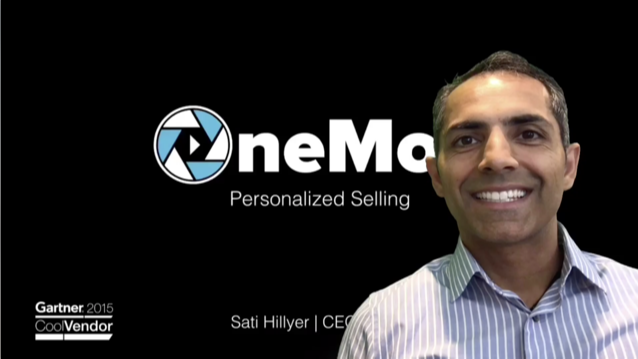 We want our customers to know us and see us as much as possible and OneMob has allowed us to do that. With Salesforce integration we can measure the effectiveness and help support more accurate forecast, etc." Enter your email below to stay up to date on the latest video trends.